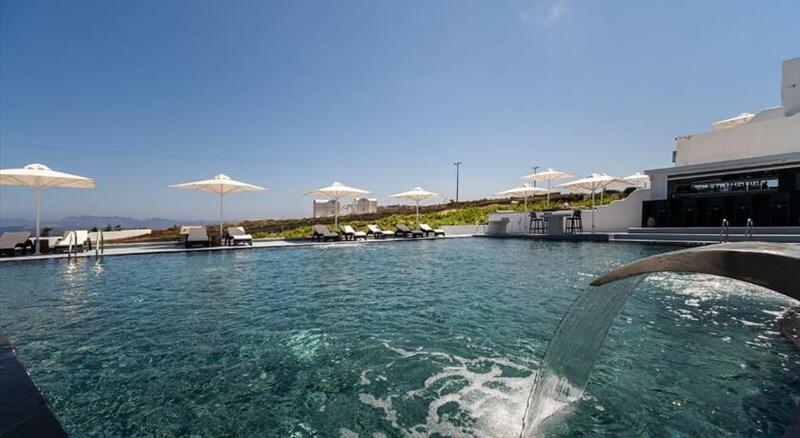 Located at the village of Akrotiri , Caldera Romantica offers a restaurant with caldera views and a pool with large sun terrace. It features air-conditioned rooms with veranda and free WiFi. The famous Kokkini Paralia Beach is 2 km away. 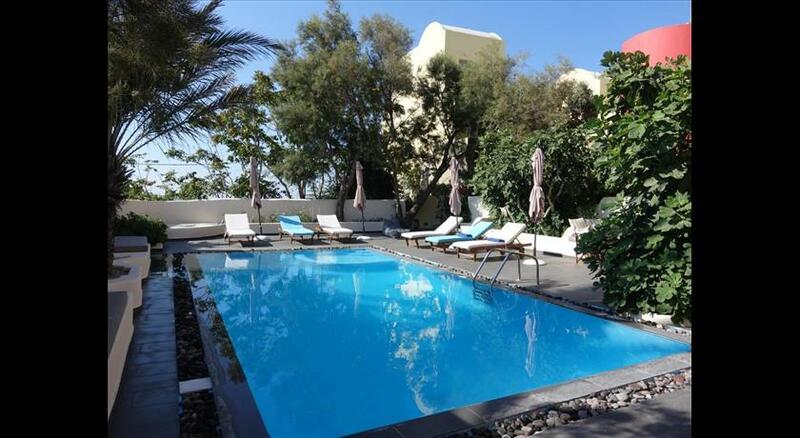 The rooms of Caldera Romantica hotel are bright and decorated according to the traditional Cycladic style. Each room comes with a TV, safety box and hairdryer. Guests can enjoy views of the pool, the garden or the caldera from their furnished verandas. The snack bar serves refreshing drinks or light meals by the pool. Traditional homemade breakfast is prepared daily by the hotel’s owners and a the on-site restaurant offers meals and sea views . 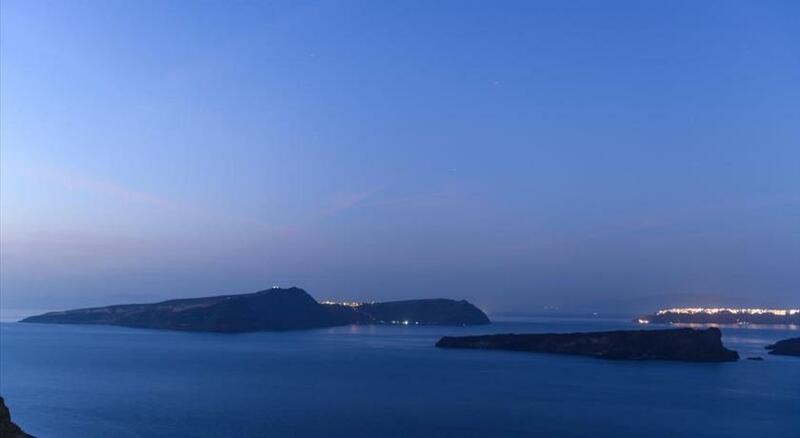 Fira, the island’s capital, is 15 km away. The hotel provides free parking on site.